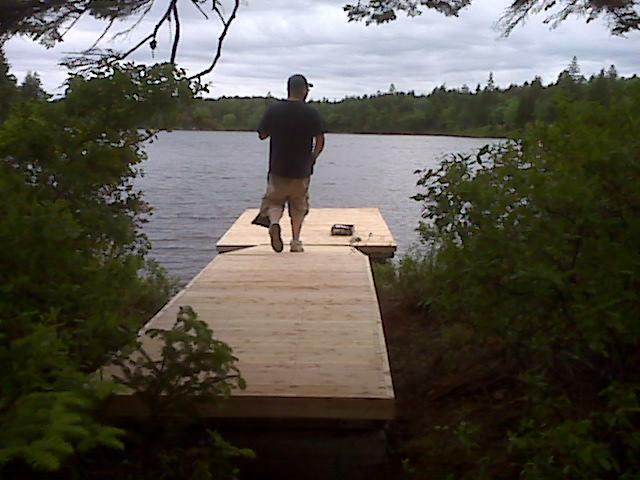 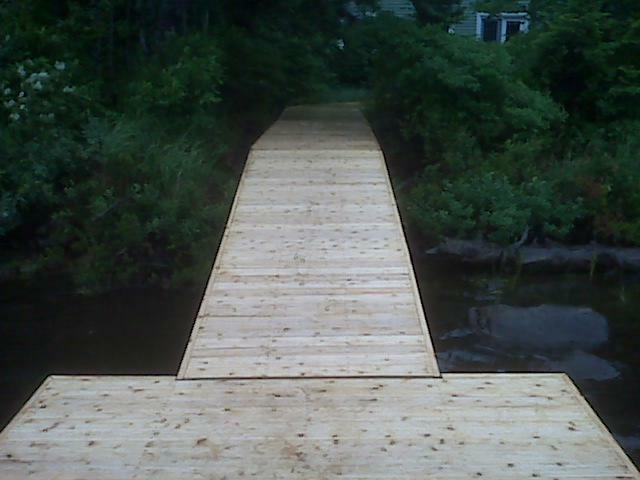 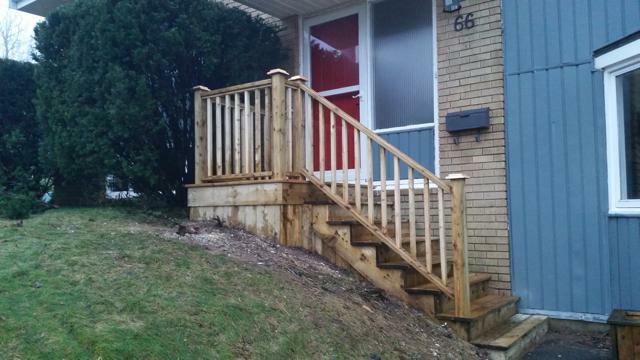 Watching that old deck be torn away and stepping out onto a new one for the first time should be an unforgettable experience. 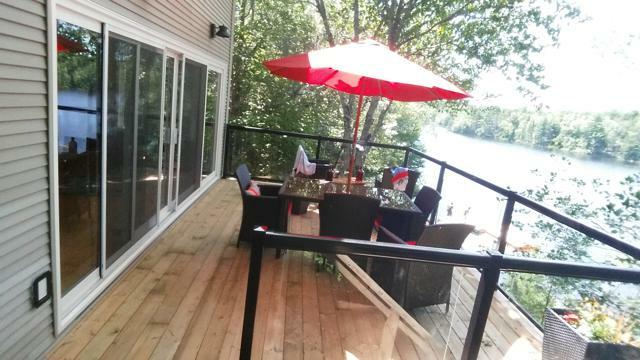 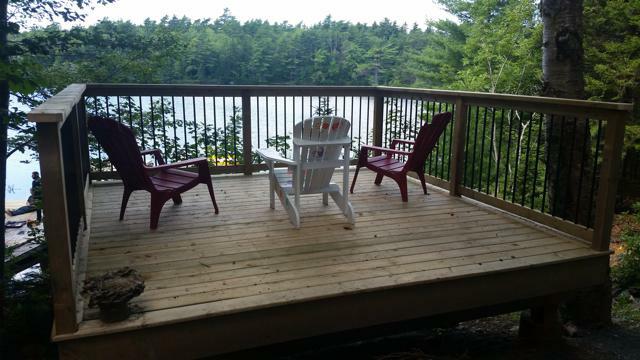 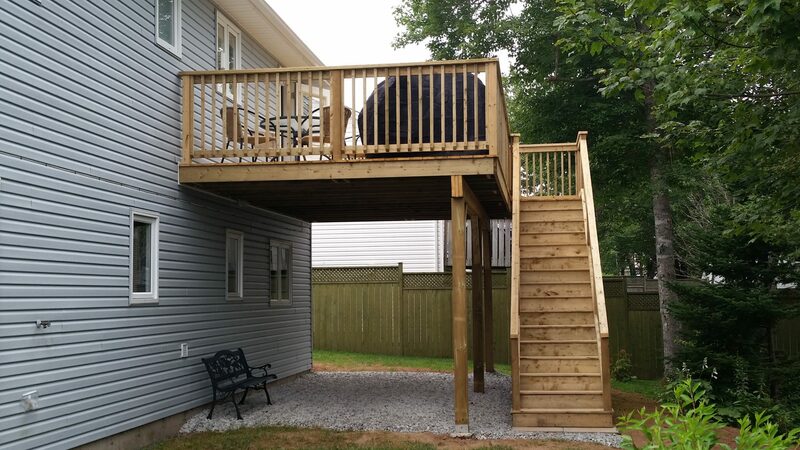 A well-designed deck can feel like you’ve brought your living room outside, making those summer barbecues, times that everyone will remember. 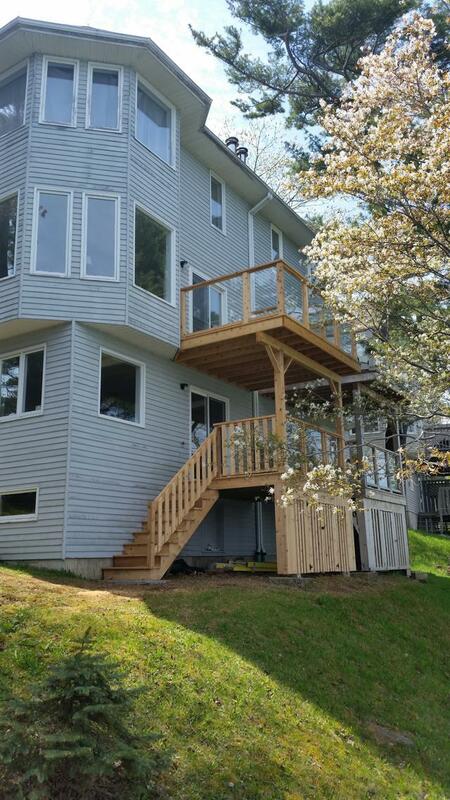 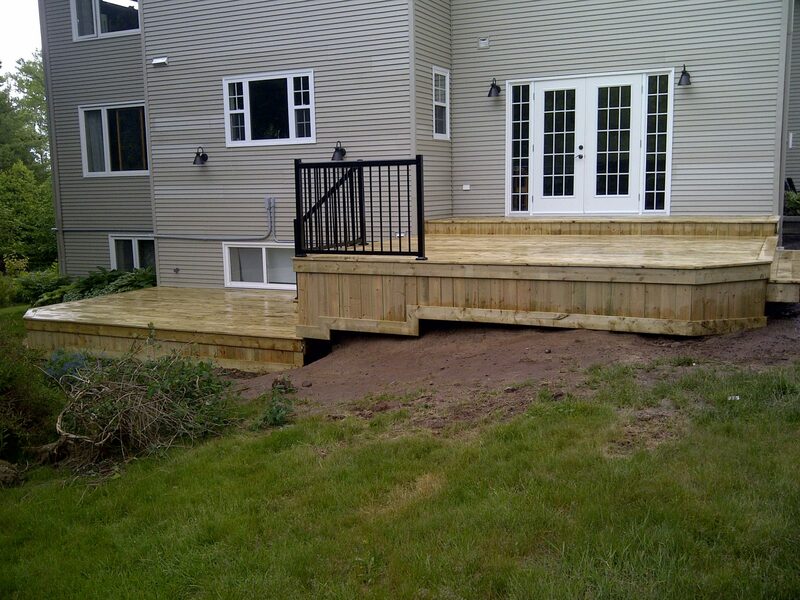 Whether you’re replacing an old deck or adding a new one, Monk will create a custom deck that compliments your surroundings, making your backyard the talk of the town. 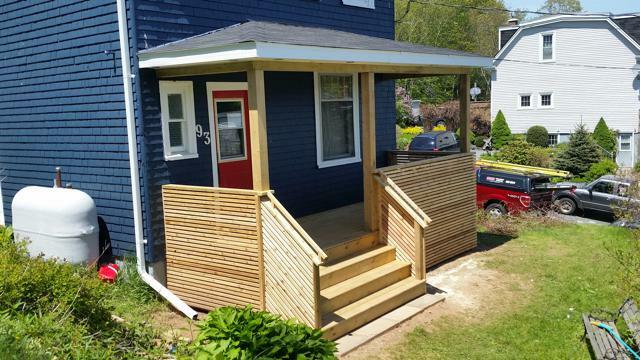 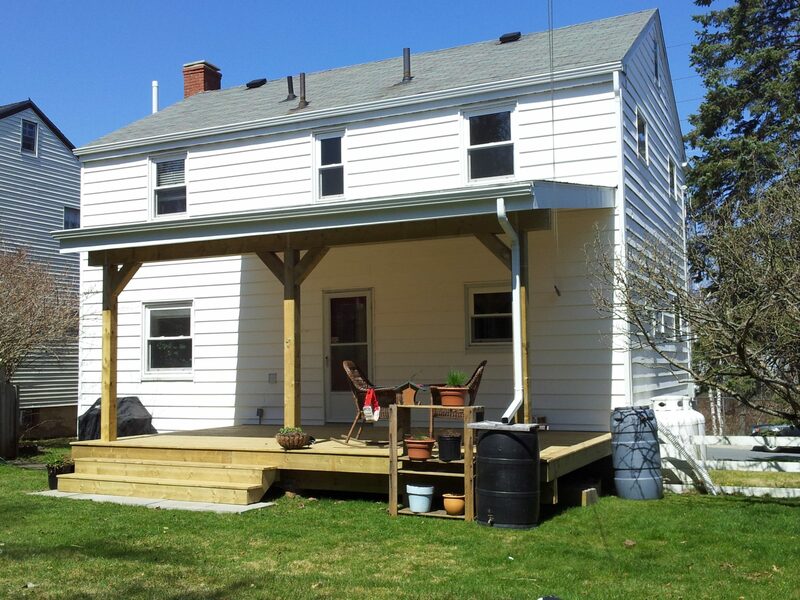 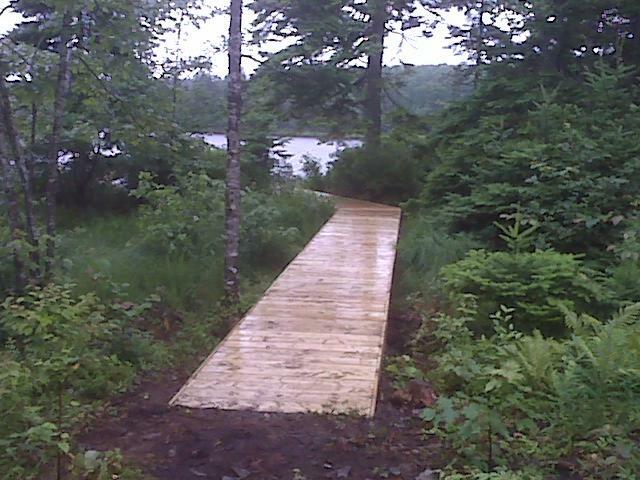 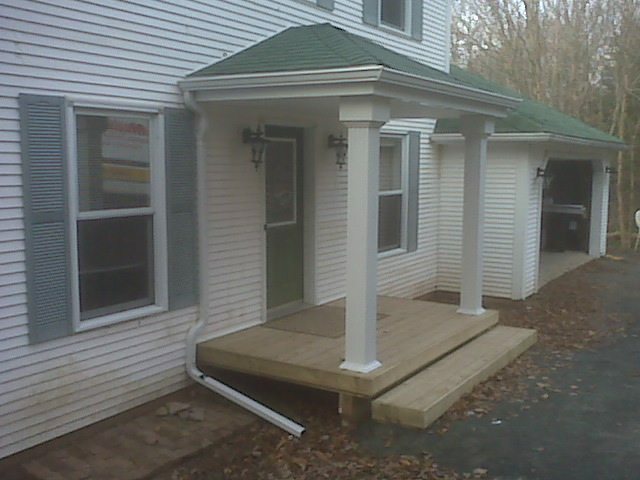 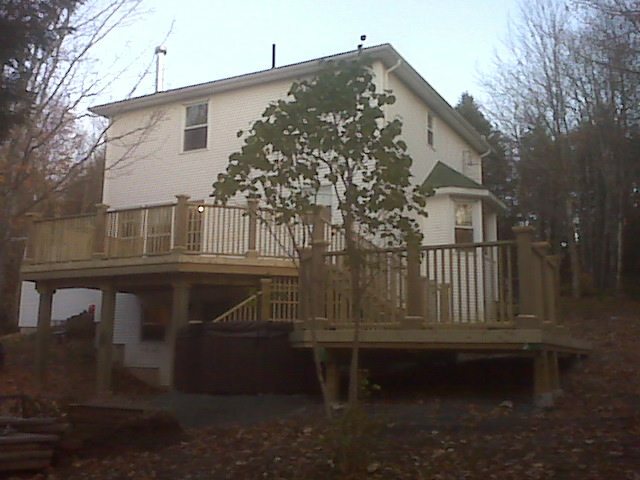 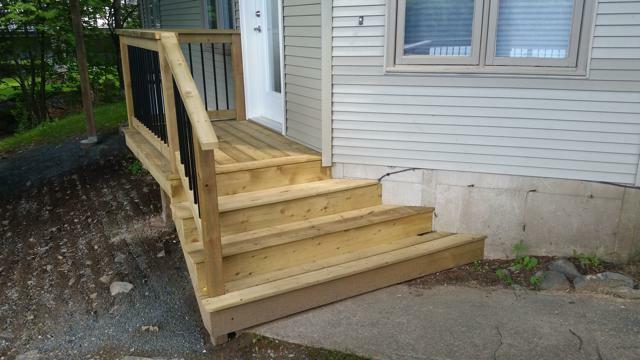 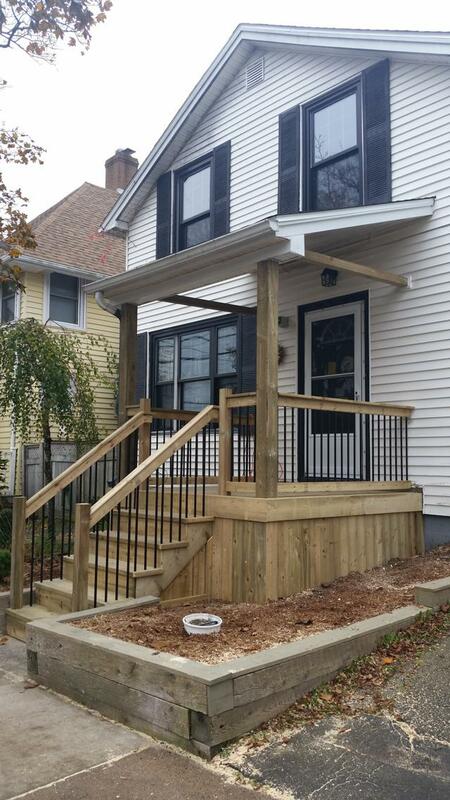 Wheelchair ramps and porch renovations can become necessary investments. 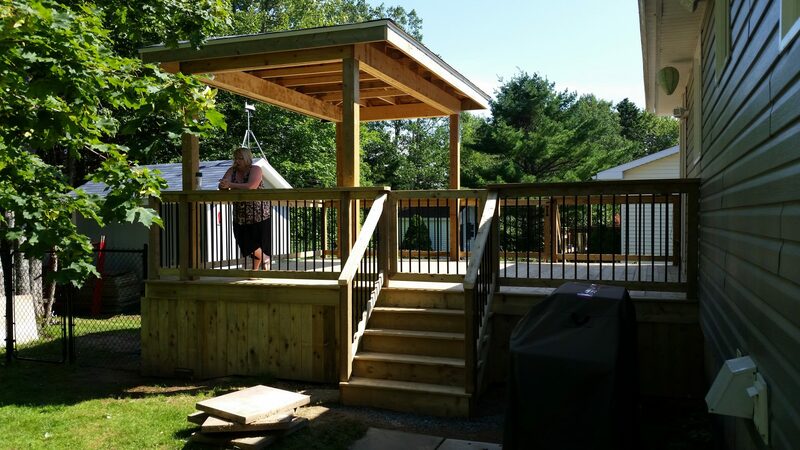 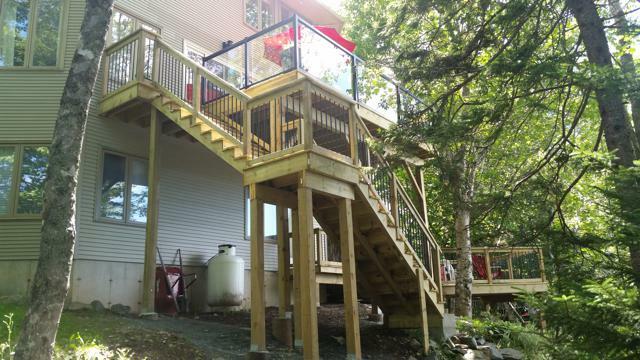 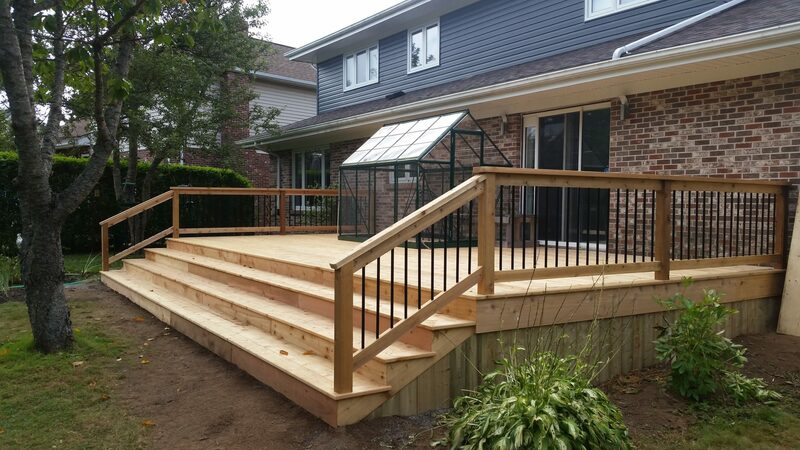 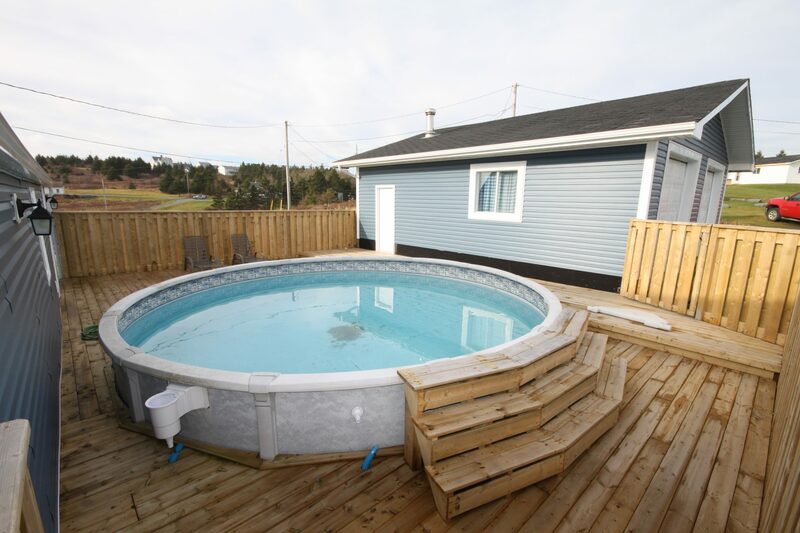 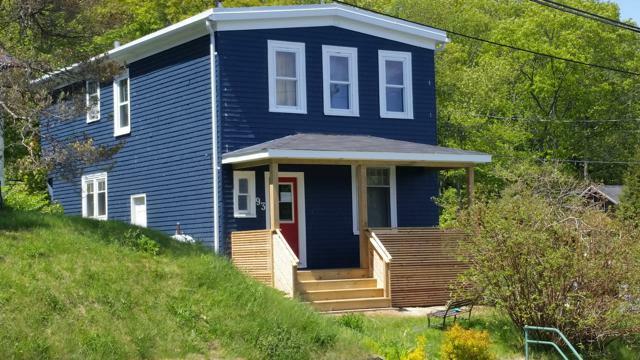 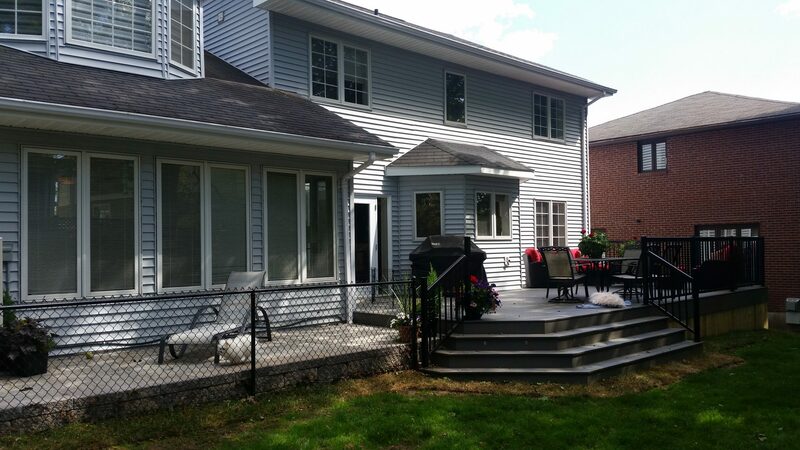 Monk is a Certified Aging in Place Renovator, and with their engineering and structural background you can trust them to build the perfect solution.